I led a small team of US Paramedics to Haiti where contaminated water is a big problem in the country. The Berkey Sport Bottles perform as advertised! Test kits showed the water to be contaminant free and safe! Thanks Jeff! light and compact. Perfect for everyday use no matter WHERE you are. Thanks for the feedback Joshua! I love this thing, but how do I know when to change the filter? I haven’t been counting how many times I filled it. Thanks for the question, Jessica. 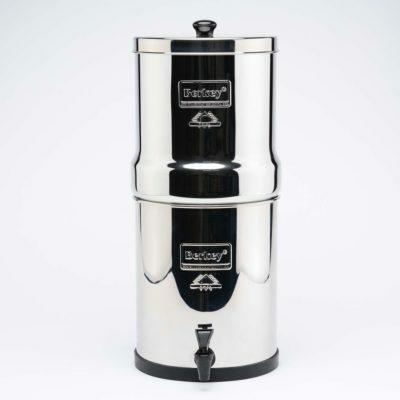 It is estimated that you can fill the Sport Berkey three times a daily with tap water for up to 7 months. 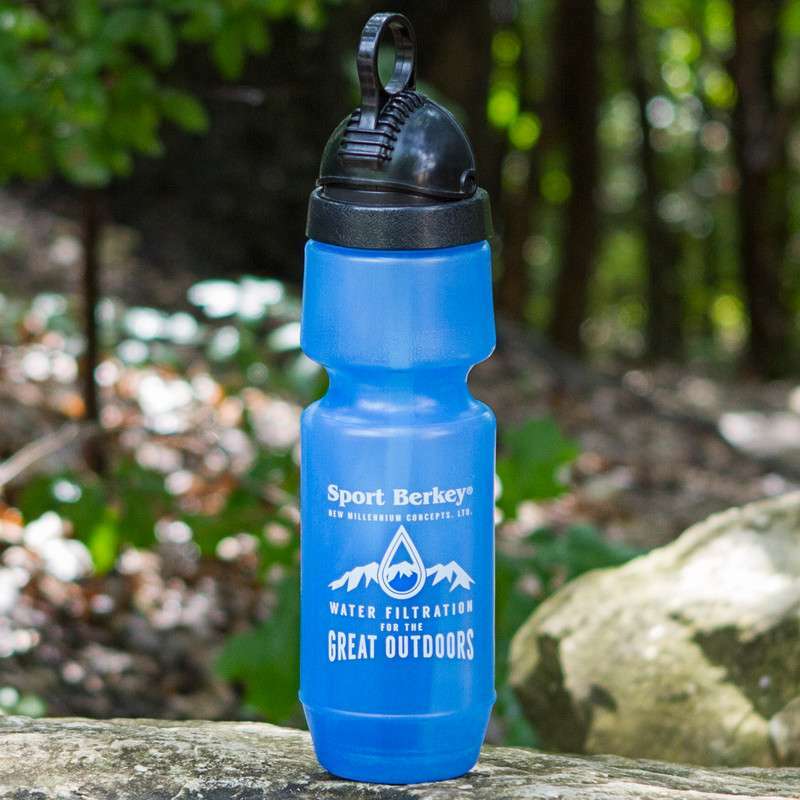 The Sport Berkey holds 22 ounces of water. We bought these for backpacking and love that we can stop at streams and have fresh, cold, safe water. Our only grip is that they leak if they are on their side. We lay our backpacks down with the water bottles completely shut and next thing we know, they are leaking. Not sure why, but a pain to make sure that they stay upright. 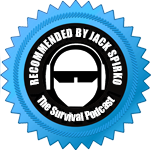 However, would recommend without hesitation to our friends. Do these filters take care of fluoride? Fluoride is as toxic as chlorine and targets our thyroid gland by displacing iodine. 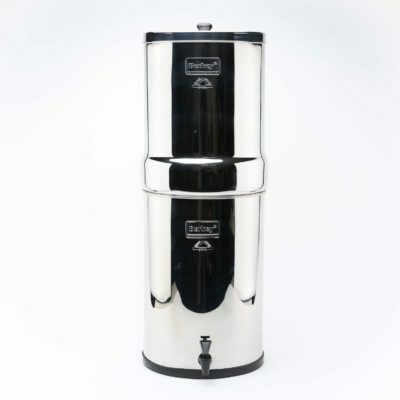 The Sport Berkey Water Filter does not remove fluoride. The Sport Berkey water bottles do not remove minerals from the water, so a TDS monitor only checks for minerals. The Sport Berkey should be working fine, as sometimes people have the impression that a TDS monitor checks for chlorine, bacteria etc, and it does not. Question…is the bottle and cap dishwasher safe? How best to clean? 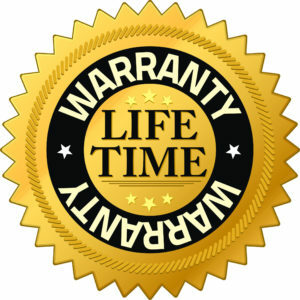 The manufacturer recommends hand washing the Sport Berkey water bottle. The filter can be rinsed with clean water but never use soap, detergent, or chemicals on the filter. When the filter has reached its life, throw it away and replace with a new one. The Sport Berkey is not rated for use in a dishwasher.